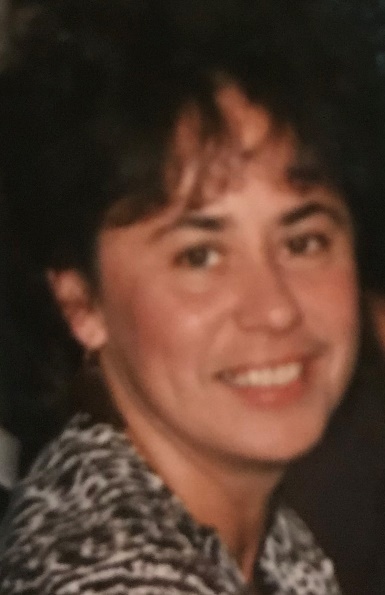 Chino Hills, CA -Gail Marie (Maturo) Mollomo, Estes passed away December 7, 2018 at the age of 77. She was the devoted daughter of the late Marie (Sullivan) and William Maturo of Dorchester, MA and the former wife of Joseph F. Mollomo and the late M. John Estes. She is survived by her loving son Steven J. Mollomo (Kathleen) and grandchildren Taylor and Ryan of Anaheim, CA, as well as her stepchildren Wendy Estes and grandson Cory of Zebulon, NC; Lynne Estes and grandchildren Sebastian and Marissa of Riverside, CA; Michael John Estes, Jr. (Michelle) of Moore, SC, and grandchildren Andrew (Elizabeth), Stephen (Autumn), Rex, Dane and Michael III; Nick Estes of Wendell, NC, and grandchildren Alec, Adam (Becca) and Amber (Dalton) and great grandchildren Hayden, Logan and Beaux; Karen Mejeur (Mark) of Falmouth, MA, and grandsons Sam and Josh, April Chiero of Falmouth, MA, and grandchildren Ashley and Aidan. Gail’s greatest joy in life was being “Grandma” to her beloved granddaughter Jade (Mollomo) Santana (Gabriel) of Chino Hills, CA. They were two peas in a pod with an unbreakable bond and love eternal. She cherished time spent sharing stories and playing with her great grandchildren, Sasha and Ezekiel. Gail will be remembered for her kind, compassionate soul and loving, caring spirit. You were only a guest in her home once, after that you were part of the family. She provided a home away from home for many transplants to Southern California and made a point of making everyone feel like they belonged. Funeral Services will be celebrated at the Carroll-Thomas Funeral Home, 22 Oak St., Hyde Park from 11:00am to 1:00pm on Friday April 26th. Services will conclude with burial at Blue Hills Cemetery, Braintree, MA. Donations may be made in Gail's memory to Alzheimer's Assoc., 36 Cameron Ave., Cambridge, MA 02140-1102. There's still time to send flowers to the Memorial Service at the Carroll-Thomas Funeral Home from 11:00 AM to 1:00 PM on April 26, 2019.